Directions: North on 56th St. West on Wonderview Rd. Take right on Valle Vista Rd to gate, 2nd home to right. GPS may not take you to the gate. Approximate size: 94482.00 sq. ft. Please, send me more information on this property: MLS# 5850573 – $4,750,000 – 5400 E Valle Vista Road Unit 5, Phoenix, AZ 85018. 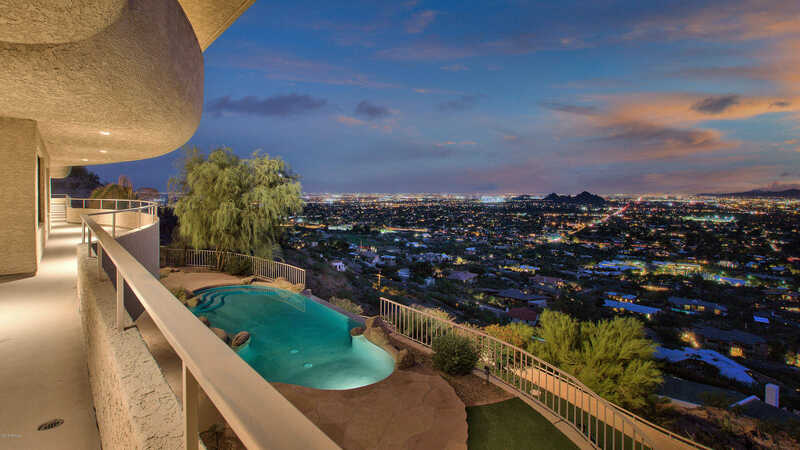 I would like to schedule a private showing for this property: MLS# 5850573 – $4,750,000 – 5400 E Valle Vista Road Unit 5, Phoenix, AZ 85018.